Compared to current motorized decoys, that first attempt was “prehistoric,” Wolslegel recalled, laughing. 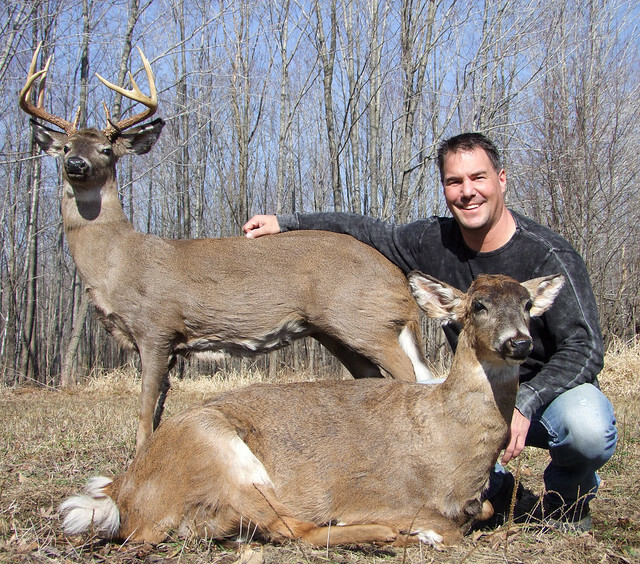 Today, his whitetail deer can be made to independently move their ears and tail, stomp their legs and slide on a track that makes them appear to walk. 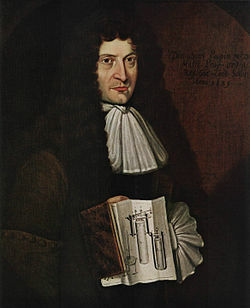 As we muse on mechanical ducks, we might send thoughtfully-titrated birthday greetings to Denis Papin; he was born on this date in 1647. A physicist, mathematician and inventor, he is best known for his pioneering creation of a “steam digester,” the forerunner of the pressure cooker and of the steam engine.